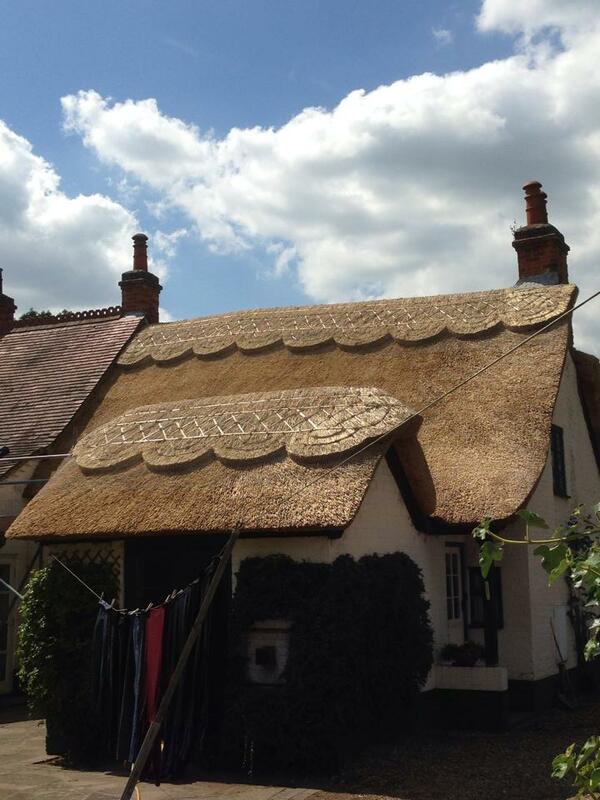 SJ Eccles & Sons Master Thatchers provide all types of roof thatching services across The Stafford Area served to our highest standards. Historically, thatched roofing has been used extensively in home construction, thanks to its style and durability. Today, this iconic, quintessentially English style is enjoying a resurgence, with many homeowners choosing it for their new build properties.